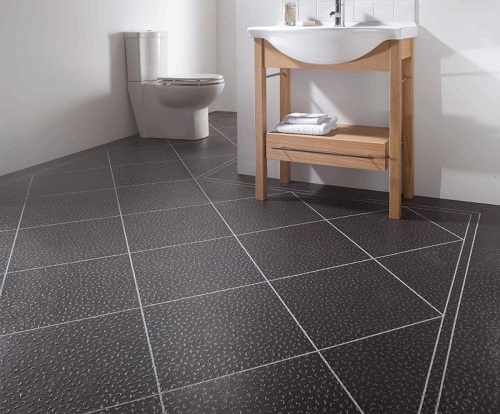 Getting the right kind of flooring for your bathroom is important for a whole host of reasons. Not only should it match the décor of the bathroom and your home, but it should also be hygienic and be able to weather changes in both temperature and moisture. Now more than ever we’re seeing people look to the past for bathroom inspiration, and this Retro Indigo Flooring from Tarkett really sets the pace for traditional yet evocative flooring. 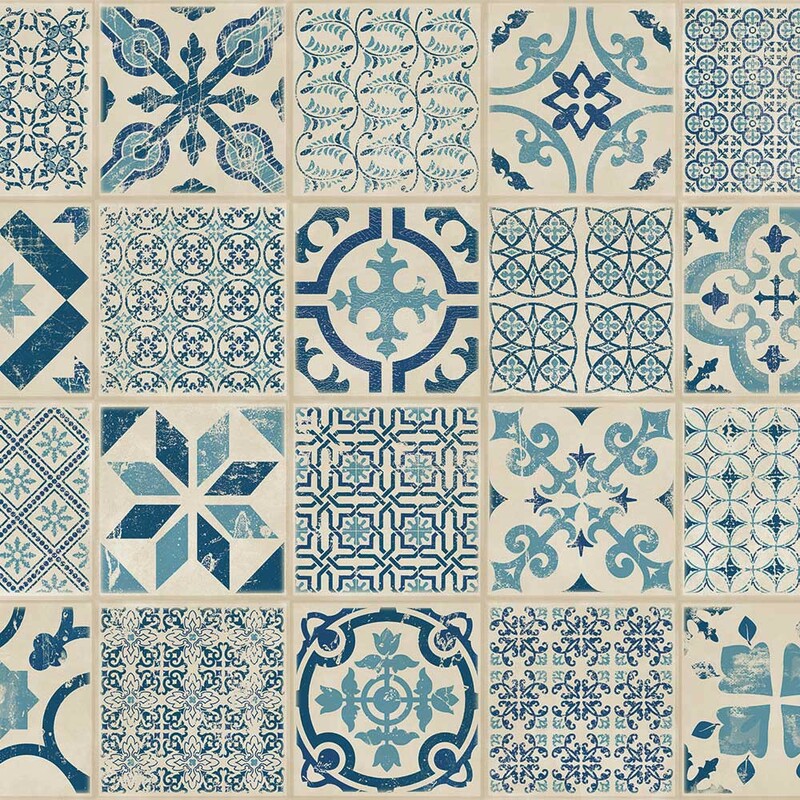 With beautiful indigo patterns set on luxury vinyl flooring, you can be assured that you’ll be purchasing tough, stylish and yet affordable bathroom flooring for your home. 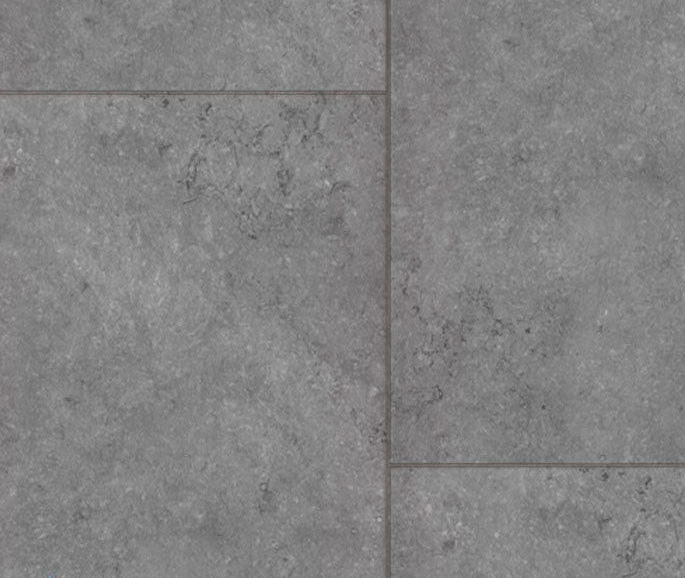 If you’re searching for something a little more modern for your home, then this granite grey laminate flooring from Aqua-Step could be the perfect find. No less than 100% waterproof, the flooring’s astonishing stone effect can blend into any interior, whether wonderfully neutral, or beautifully vibrant. What’s more, the floor is both warm and soft underfoot, which is great for those looking for adding a little bit of luxurious comfort into their homes. 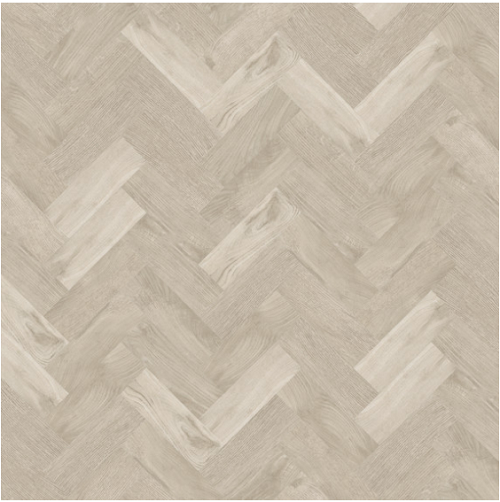 There’s nothing quite like installing parquet flooring in your home, and the great new is with luxury vinyl tiles, you can even have them in your bathroom. These wonderful Dodona Oak flooring tiles by Distinctive Flooring for instance, are the perfect addition to any bathroom. Offering a rich and creamy hues alongside deep and organic-looking grains, the tiles also come with a robust 0.5mm protective wear layer. Thanks to their robust construction, Dodona oak tiles are also able to take bathrooms that happen to have areas of heavy foot traffic. Featuring wonderful detailing, this Karndean Michelangelo Atomic luxury vinyl flooring is masterful in its design and offers a unique abstract style. Perfect for any contemporary bathroom, the tiles also come complete with a 0.55mm wear layer that can protect the tile from everyday scuffs, scratches, and moderate impacts. 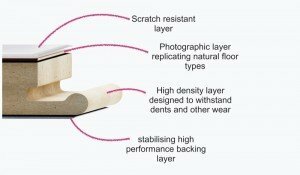 With a 15-year home warranty, these tiles are set to keep your bathroom beautiful and fresh for many years to come. 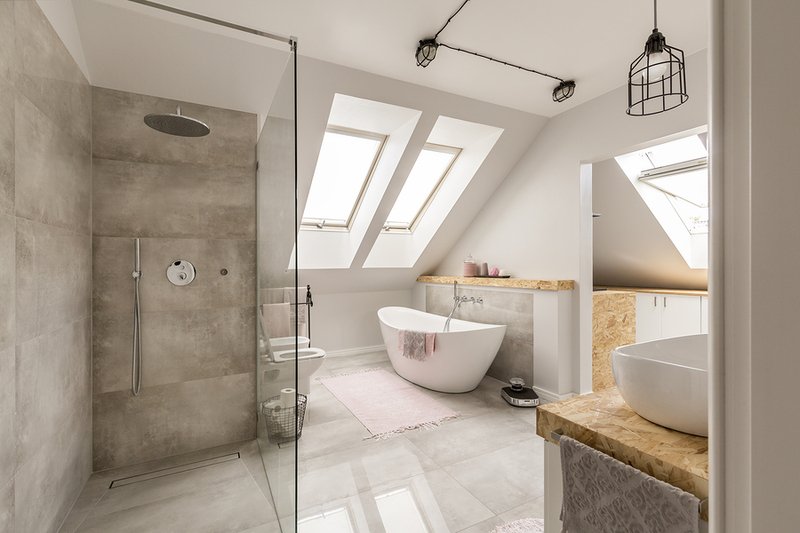 If you want to know more about what kind of flooring might be best for your bathroom, contact us on 0113 333 9022 or check out our contact page.